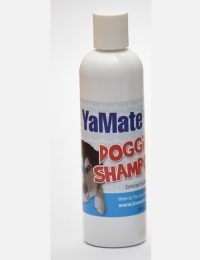 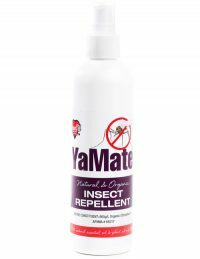 YA MATE SPRAY is a great multi use product. 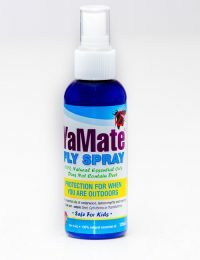 YA MATE SPRAY is a great multi use product. 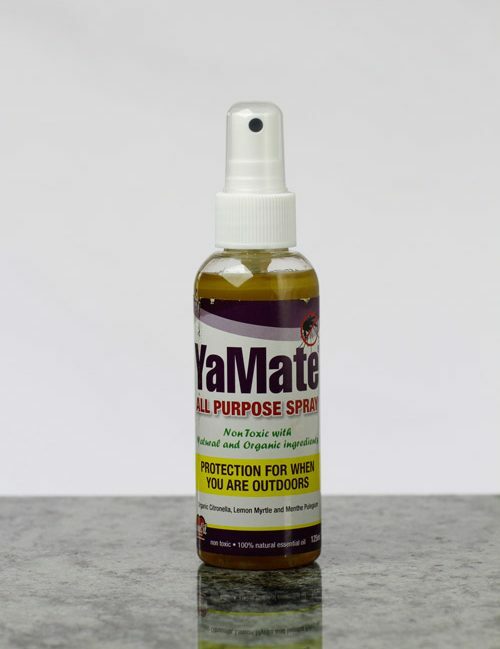 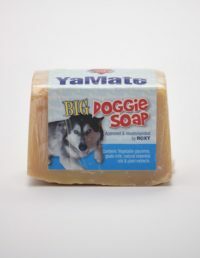 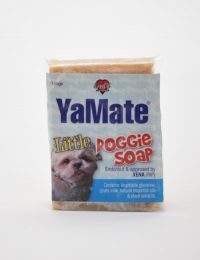 ; safe to use in and around the home or caravan. 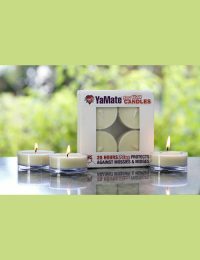 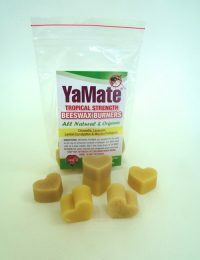 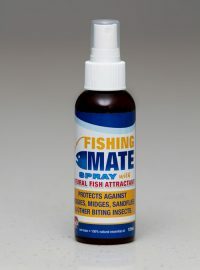 Repels bugs on your benchtops and stops midges coming through your fly screens.